When so many people place their confidence in a company you know you can trust them to do a good job for you. All workers are fully insured for your protection and all work is personally supervised. 365 Paving & Construction takes pride in providing quality/guaranteed work for customers, whether it be for our paving or our construction services. 365 Paving & Construction takes pride in providing quality and guaranteed work for our customers. From basic constructions needs to paving, we do it all. Call us today to begin your project! 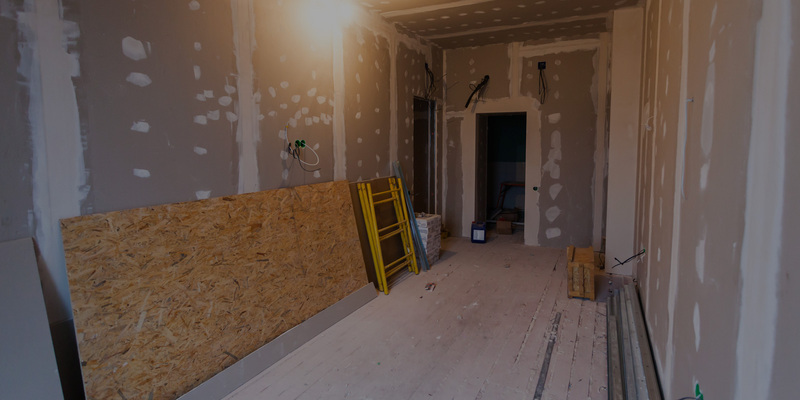 We specialize in a range of construction services including: interior and exterior home remodeling, new home additions, garages, and open concept home design. 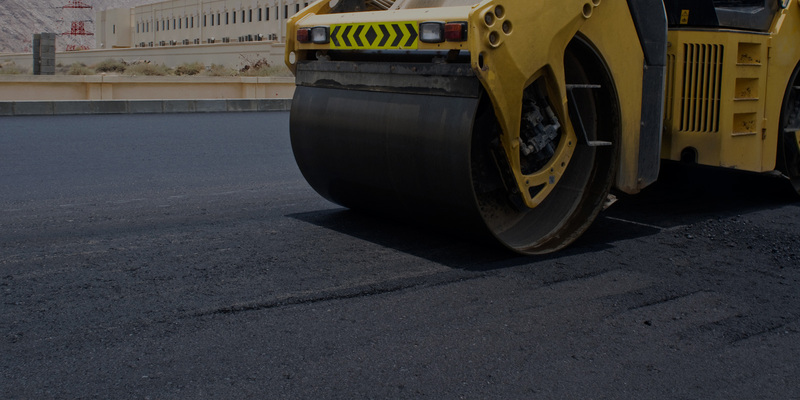 Our team has years of experience in paving asphalt. But we are not just limited to that. When it comes to paving services, we can do stamping, paving, concrete services, commercial curb, gutter and commercial development. 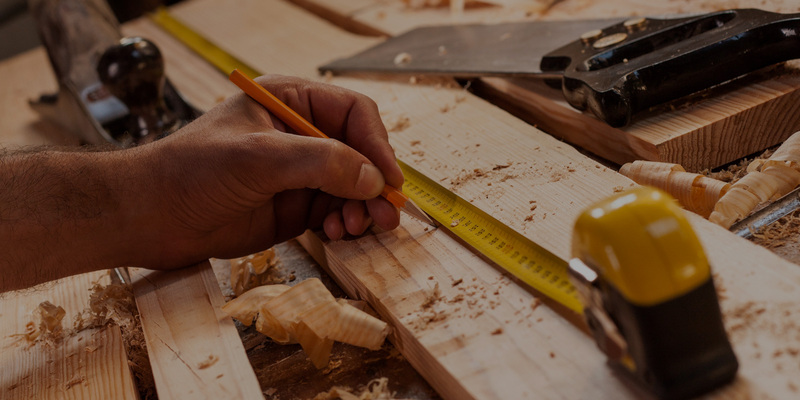 Our services include carpentry, windows and doors, flooring, kitchen and bath remodeling, outdoor kitchens, outdoor patios, custom kitchen remodeling, custom bathroom remodeling, commercial remodeling and demolition, apartment/rental turnovers and handyman services. The best guys in general construction, you name it they’ll get it done for you. 100% recommended! The guys are true pros. Great work very respectful and the owner Gilberto Maldonado is a man of his word! Great customer service, responsible personnel, quality service & guaranteed work with reasonable prices! 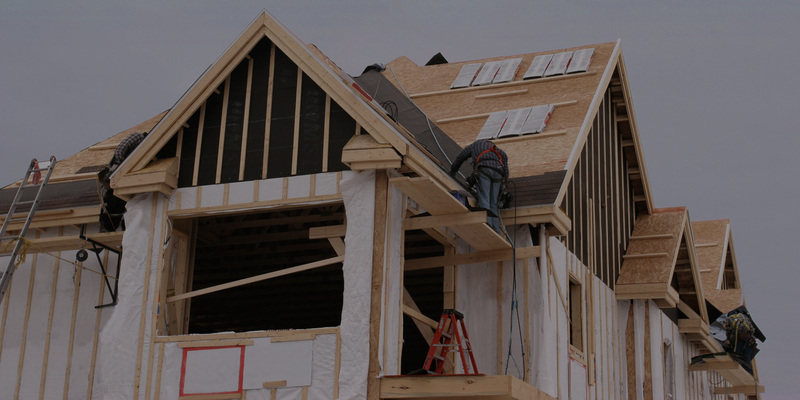 In framing, windows & doors, roofing, custom home building, apartment/rental turnovers, flooring & siding, kitchen remodels, bath remodels, handyman services, asphalt paving, and much more!